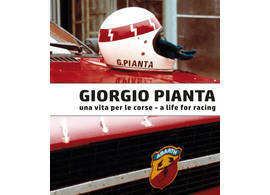 The product "Giorgio Pianta - A Life for Racing" was successfully added to your wishlist. 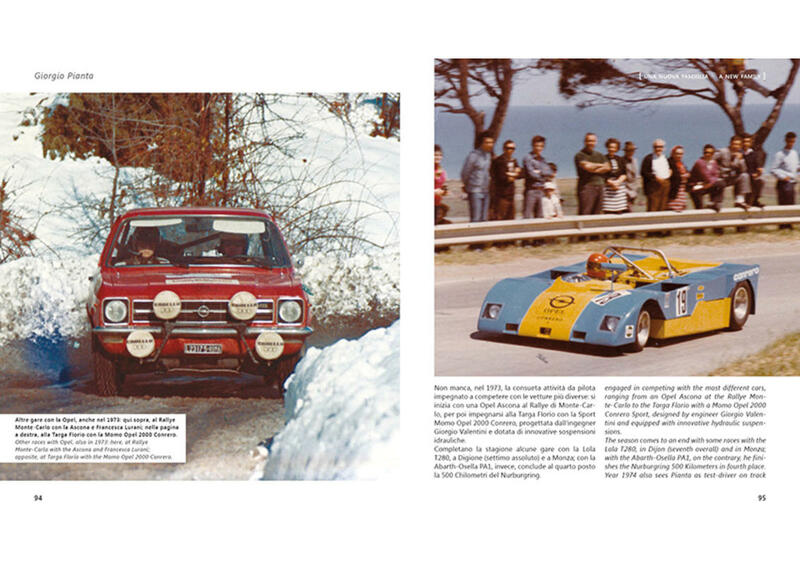 A round up over more than thirty years of Italian motorsport, a lot of photos of the most varied cars, driven with great expertise along with his boundless passion and irrepressible enthusiasm. 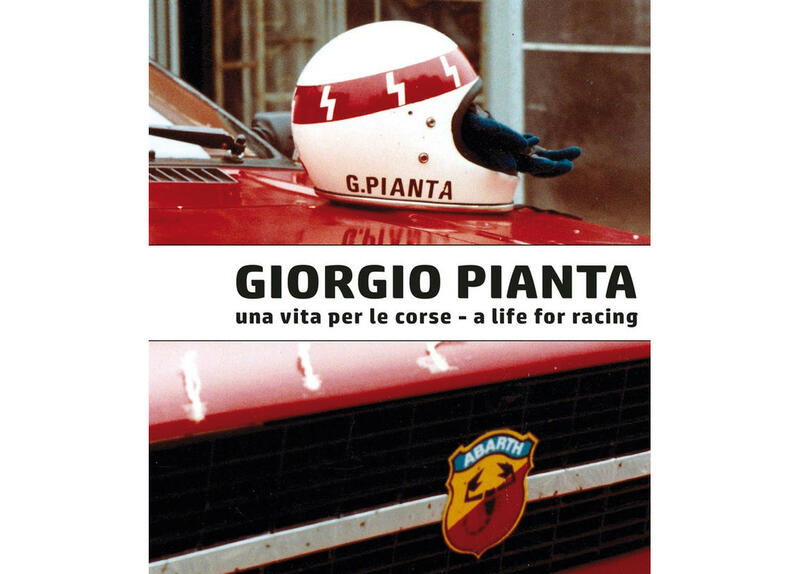 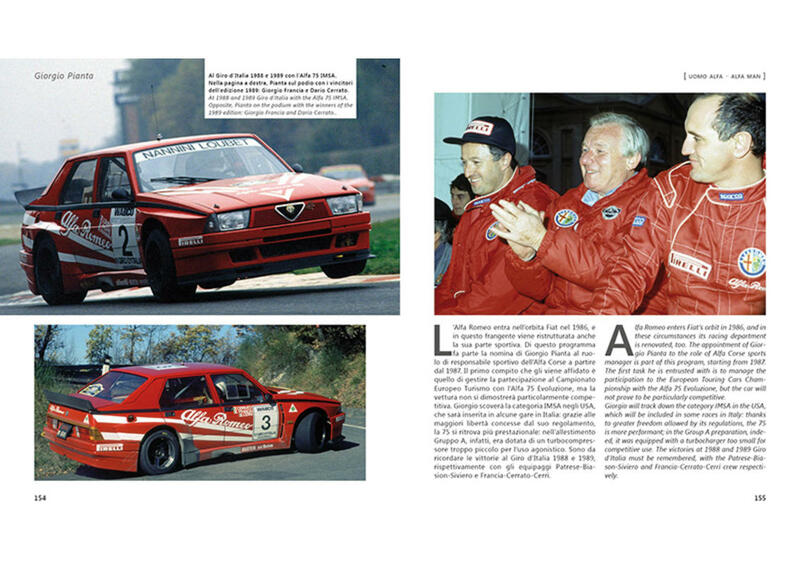 The full story of the racing driver and team principle Giorgio Pianta. A book to please sports car and touring car fans alike. 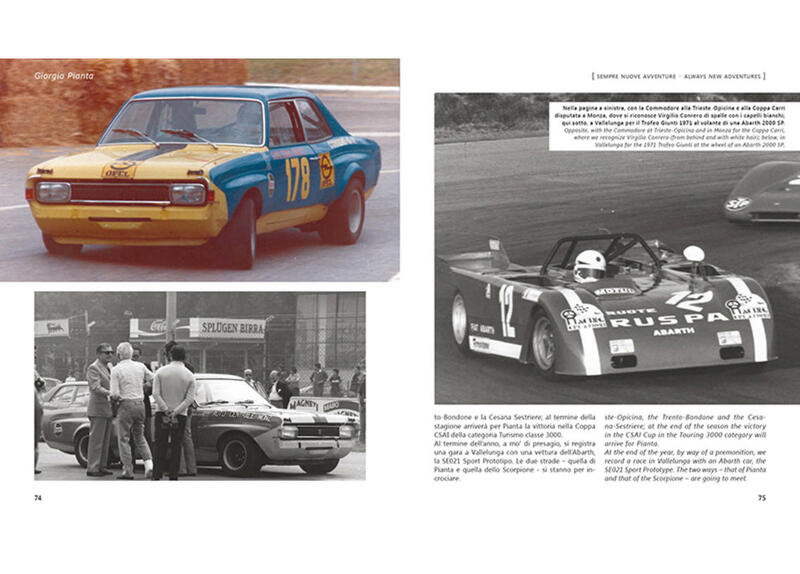 Authors: Sergio Limone and Luca Gastaldi. Hardcover, 240 pages, more than 350 photos, English and Italian text.